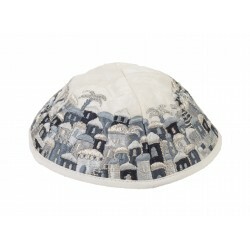 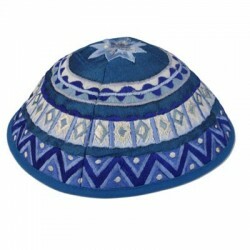 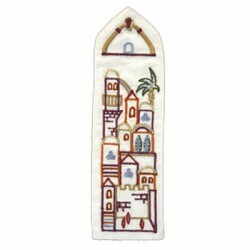 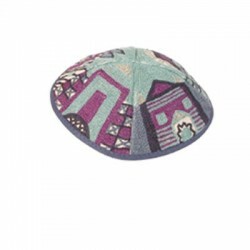 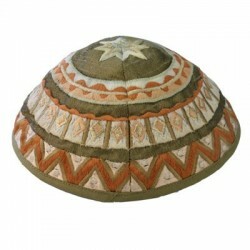 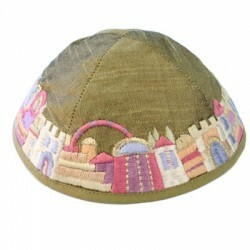 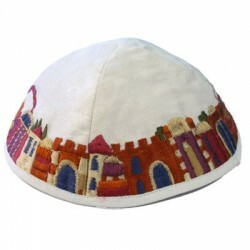 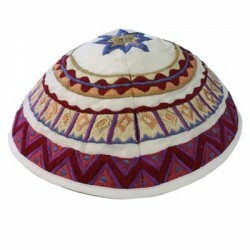 The knitted Kippa is a yarmulke made by hand. 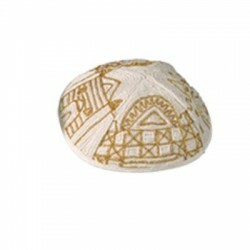 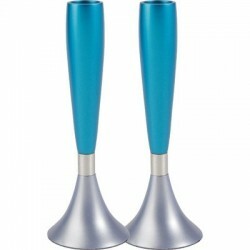 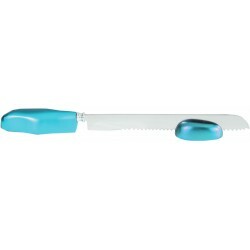 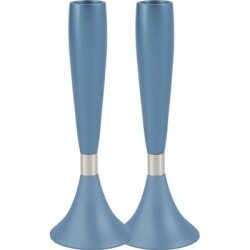 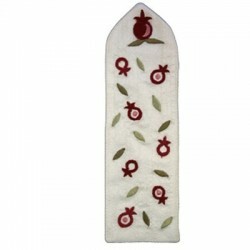 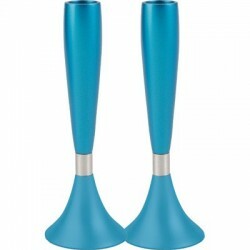 this knit is an art of know-how to give this rounded shape for a better grip on the head. 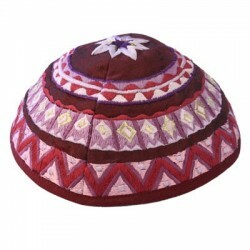 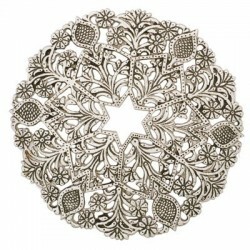 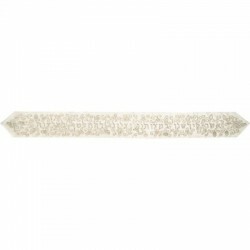 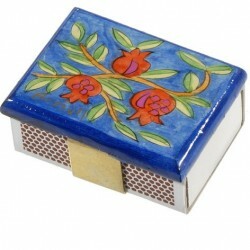 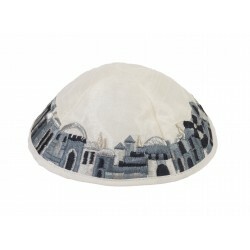 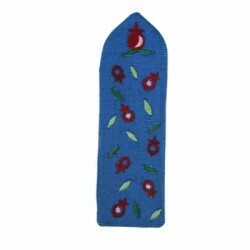 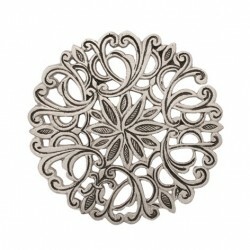 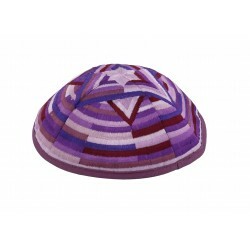 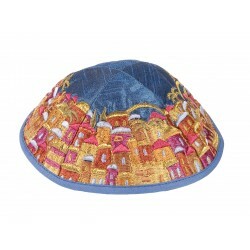 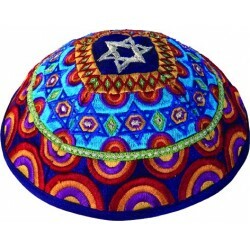 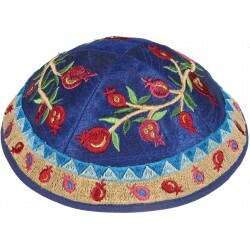 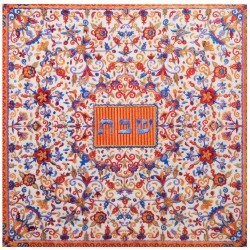 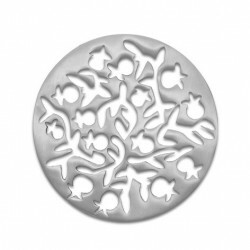 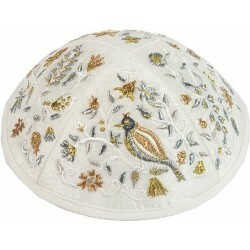 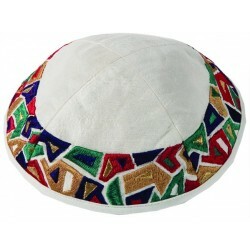 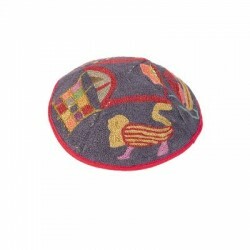 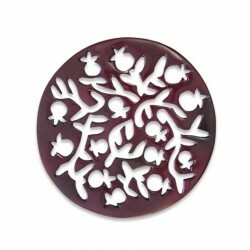 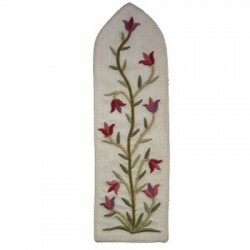 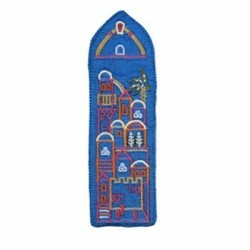 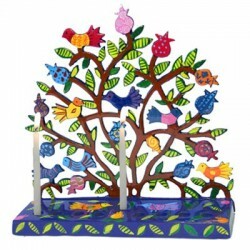 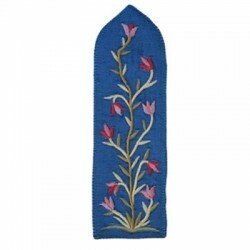 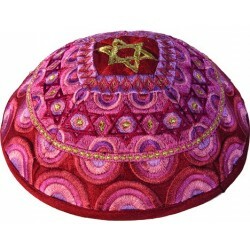 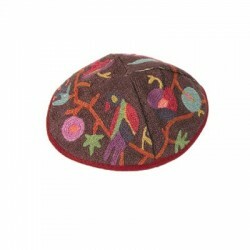 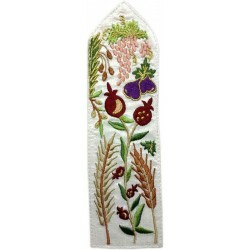 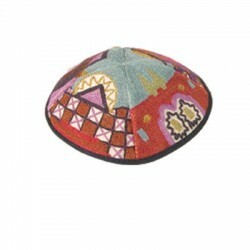 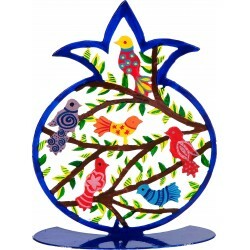 Here you'll find the widest possible choice of knit kippah with many patterns and colors." 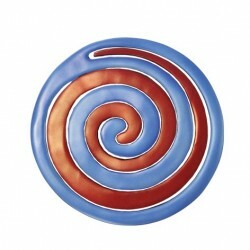 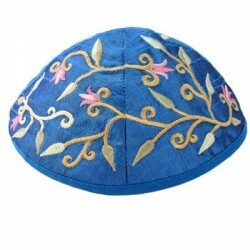 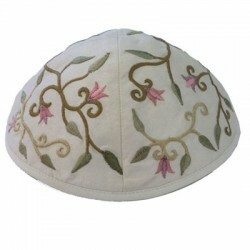 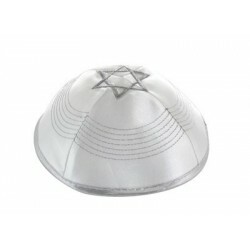 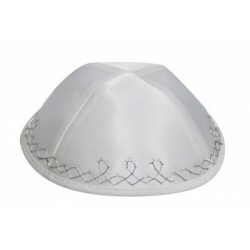 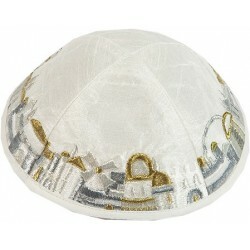 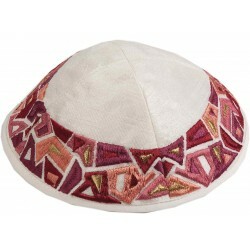 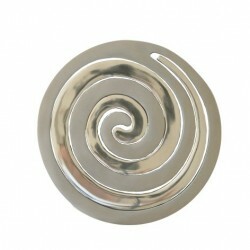 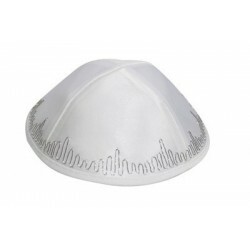 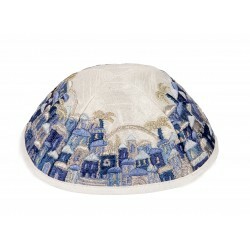 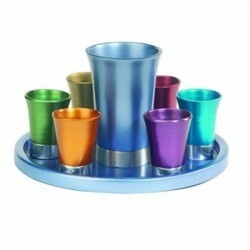 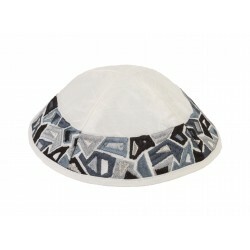 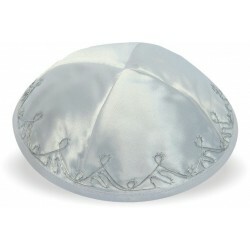 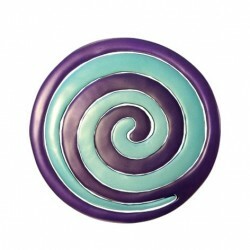 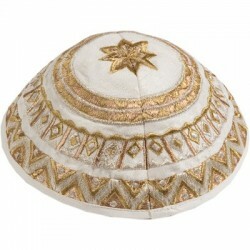 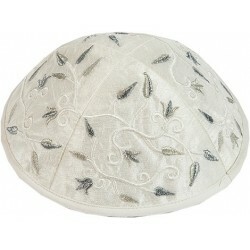 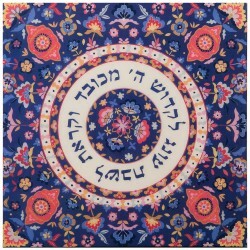 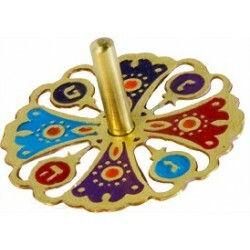 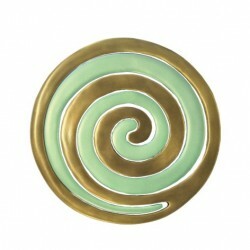 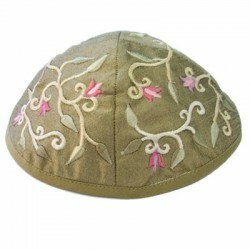 Choose your satin kippah in the colors that make you happy. 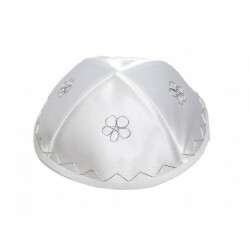 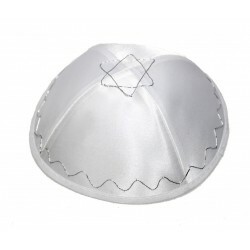 The satin kippah is often the one that is distributed during the Jewish Wedding to the guests with the name of the married women written on it. " 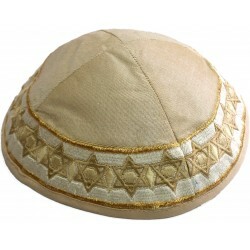 Large choice of suede Kippa. 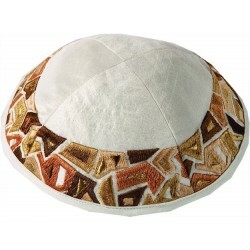 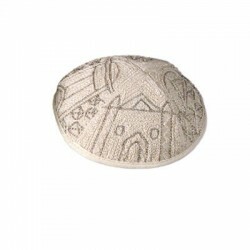 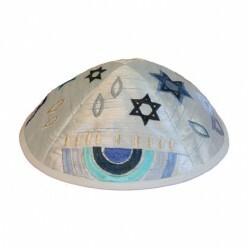 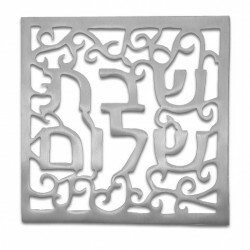 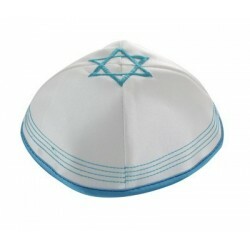 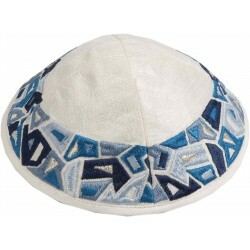 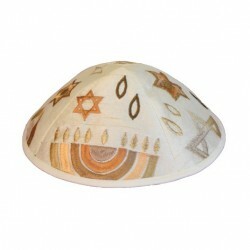 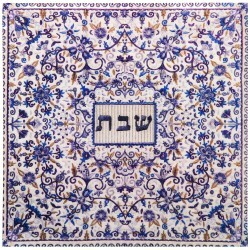 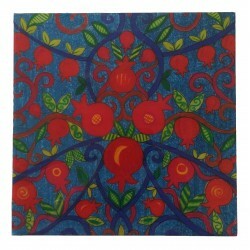 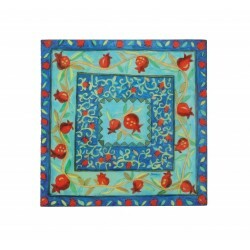 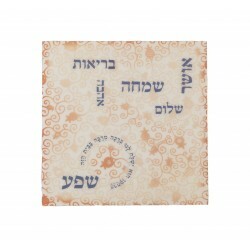 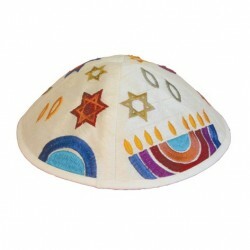 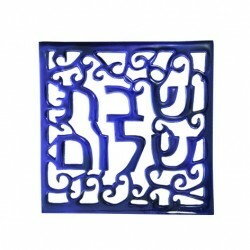 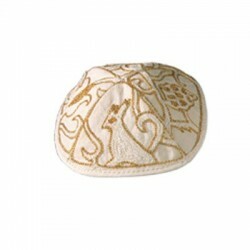 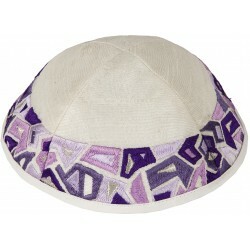 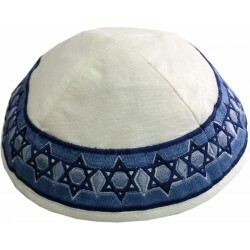 the suede kippah has a rather flat shape and can be personalized by silkscreen or printing. 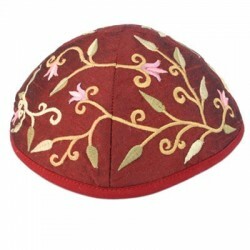 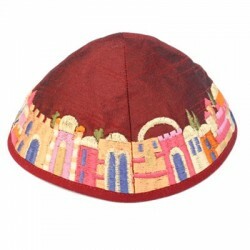 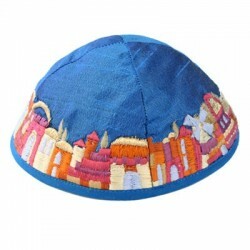 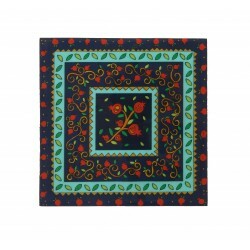 Contact us to buy these products in quantities and get an additional discount "
The velvet kippah, often called the black kippah or on different colors the kippah for children with interesting patterns for the youngest. 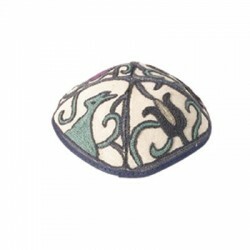 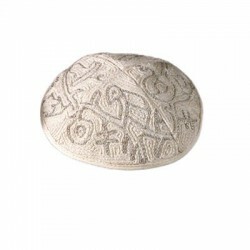 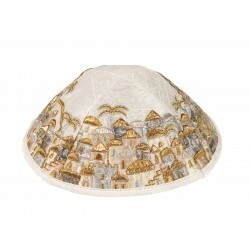 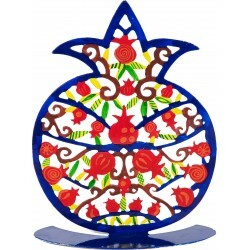 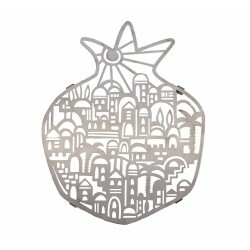 The kippah of Jews of Moroccan origin has a very distinct form. 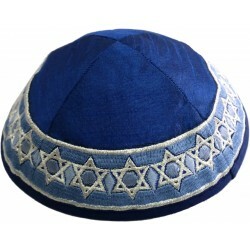 this headgear looks like the Moroccan hat and is used by Moroccan Jews as Kippa. "